Photo Credit: Timothy Saccenti/RCA RecordsMiguel has teamed up with Jack Daniel’s to give his first performance of the single “Coffee,” from his much-anticipated third album Wildheart. As part of the bourbon brand’s Uncut Sessions series, the R&B singer showcased the sensual tune back by his band in a black-and-white clip posted on YouTube. 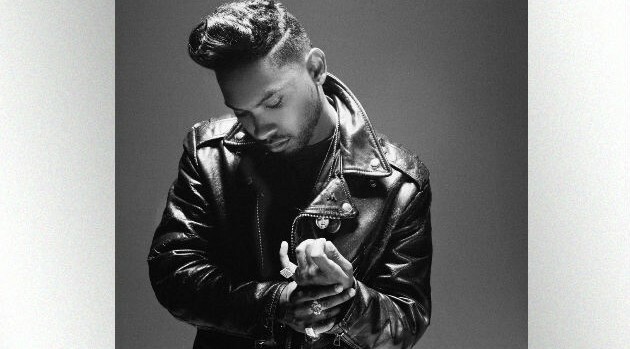 You can expect Wildheart to arrive next month.